Apple recently hired Nokia executive Ashish Chowdhary to lead its India operation, according to multiple reports on Tuesday, a move that forwards ongoing efforts to break into the vast and largely untapped market. Word of Chowdhary's hire away from Nokia was first delivered by sources speaking to IANS, and later confirmed by IndianExpress.com. Chowdhary will take over the role of country manager for India from current head Michel Coulomb in January 2019, the company said. Leaders of Apple's India teams answer to the country manager, who is in large part responsible for stimulating regional sales in a rapidly growing market numbered at nearly 450 million users. Coulomb, who was formerly in charge of Apple's South Asia operations, was handed the reins to India after previous lead Sanjay Kaul resigned in late 2017 amid sluggish sales. Nokia confirmed Chowdhary's departure in a statement to The Economic Times of India, saying the executive will leave the company "after 15 successful years." 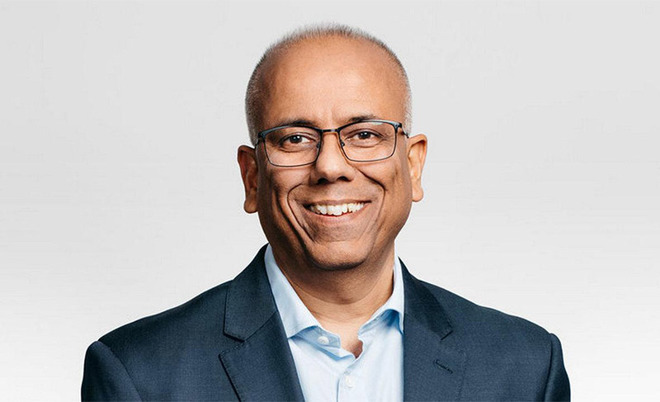 Chowdhary currently serves as Nokia's Chief Business Officer, having previously served as the firms' President of Asia Middle East & Africa and Head of Global Services. "Chowdhary will continue to lead Customer Operations and remain a member of the Nokia Group Leadership Team until the end of 2018. He will then leave Nokia to take a leadership position in another company," Nokia said. A Delhi native, Apple's new India lead has extensive experience in the region. In 1994, Chowdhary was named Head of Marketing and Sales for Hughes Communications India before serving as vice president of enterprise business in 2000, according to his LinkedIn profile. He was appointed as Nokia's country head for India in 2003, a role that was maintained for four years. For Apple, the changing of the guard comes as the company seeks to broaden its reach in the burgeoning Indian marketplace. While the iPhone maker has enjoyed rapid success in other developing countries, namely China, India has been a tougher nut to crack. Current estimates forecast iPhone's Indian install base to drop to nine million people in 2018, a figure eclipsed by Android's 436 million users. Apple has been angling to break into the mainstream Indian market for years, but locals are seemingly loath to pay a premium for access to products like iPhone. To curb sticker shock, the company kickstarted production of iPhone SE in mid-2017, avoiding a steep 12.5 percent import duty and fulfilling government requirements for future sales strategies. Beyond manufacturing, Apple is looking to open brick-and-mortar stores in India, but sourcing standards are still a hurdle. Government officials are considering exemptions that would allow Apple to sell its various products through single brand, first-party stores, but a concrete agreement has been elusive.